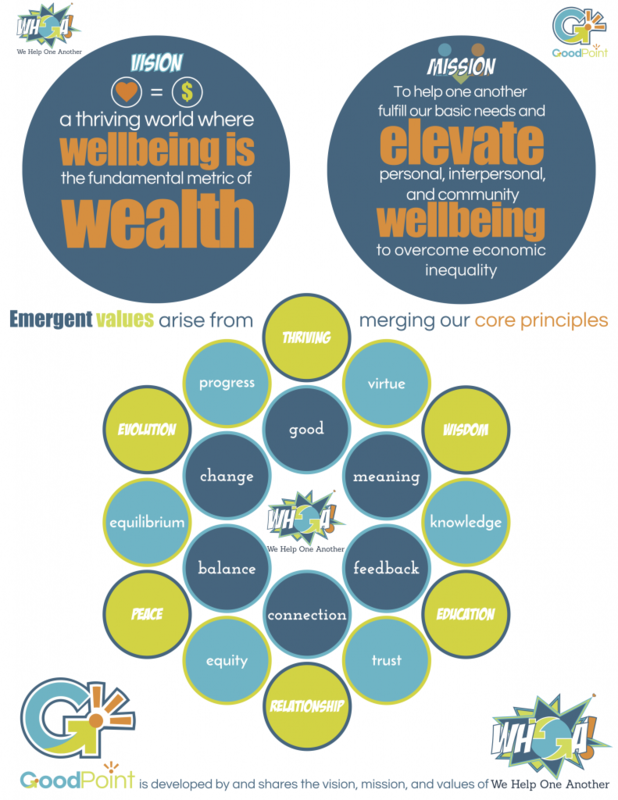 We are co-creating a platform and practices to elevate wellbeing and recreate wealth. 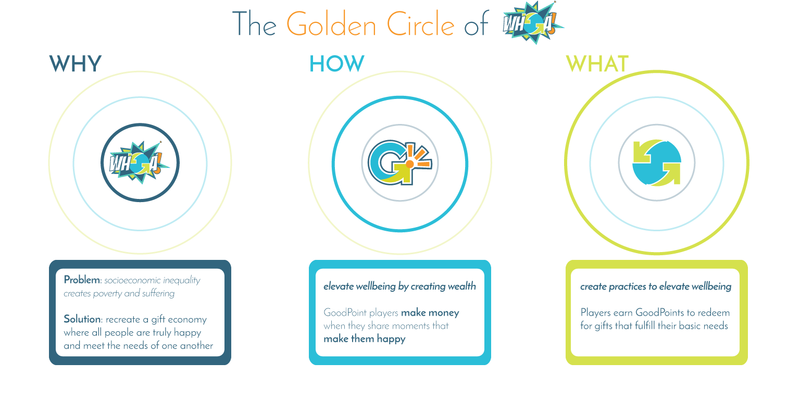 GoodPoint is a digital, cooperative game platform that transforms wellbeing into wealth and enables people to give and receive GoodPoints, which can be redeemed for gifts—goods and services—that meet their basic needs. 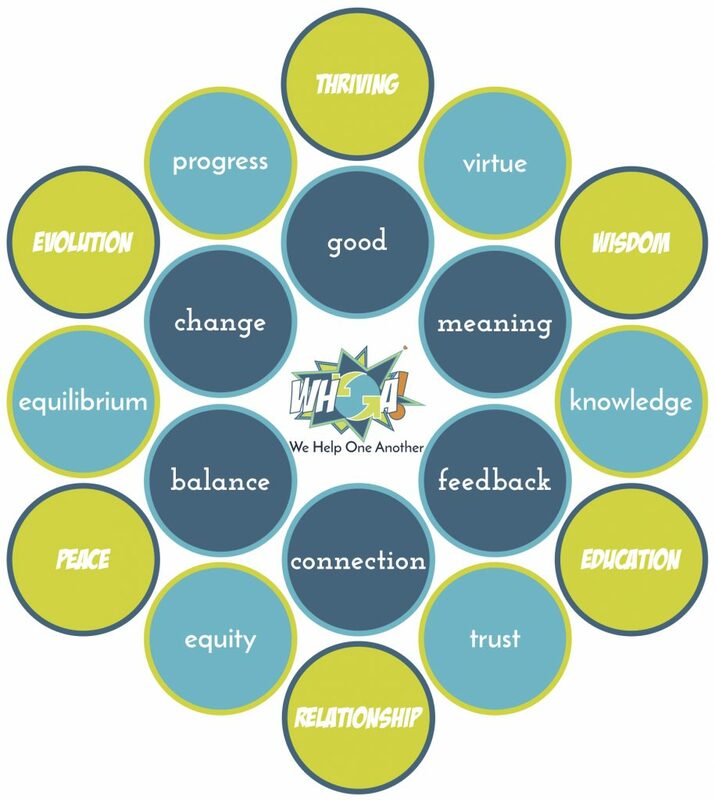 We are creating practices that elevate wellbeing. Come join us for the second volume of Real Life Library September 22, 2018 at the South Madison Branch Library. Real Life Library is based on the human libraries concept. The people who are selected as “books” and are trained in storytelling and nonviolent communication. Community members, “readers,” are invited to the event where they can “check out” and “read” the “books” they are interested in, engaging in an intimate storytelling/listening session. Outside of the event, each​ ​of​ ​the​ ​​books​​ ​will​​ ​be​ ​interviewed​ ​while​ ​video recorded.​ ​Thus,​ ​each​ ​event​ ​creates​ ​a​ ​digital​ ​​volume​​ ​of​ ​​books​; each​ ​​volume​​ ​will​ ​be​ ​based​ ​on​ ​a​ ​topical​ ​social​ ​issue. 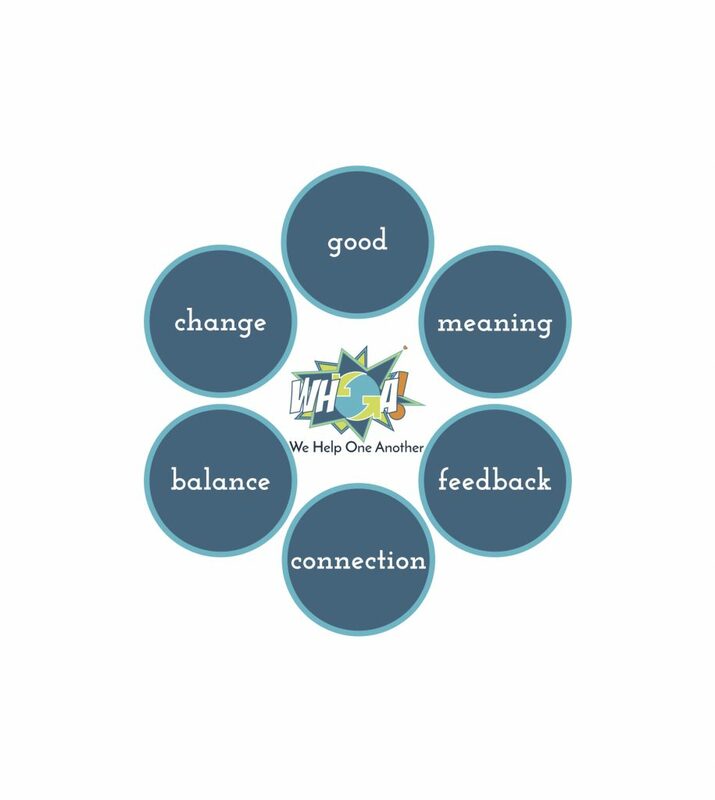 The Thank You Card Campaign is a integrative educational kit that empowers students to engage, recognize, connect, and collaborate with their peers simply, positively, and creatively. Choose Your Own ADD+Venture is a platform that empowers people to be change agents in simple and effective ways. Our ultimate goal is to recreate, redefine, and build SHELTER, a new urbanism development that provides all basic needs. 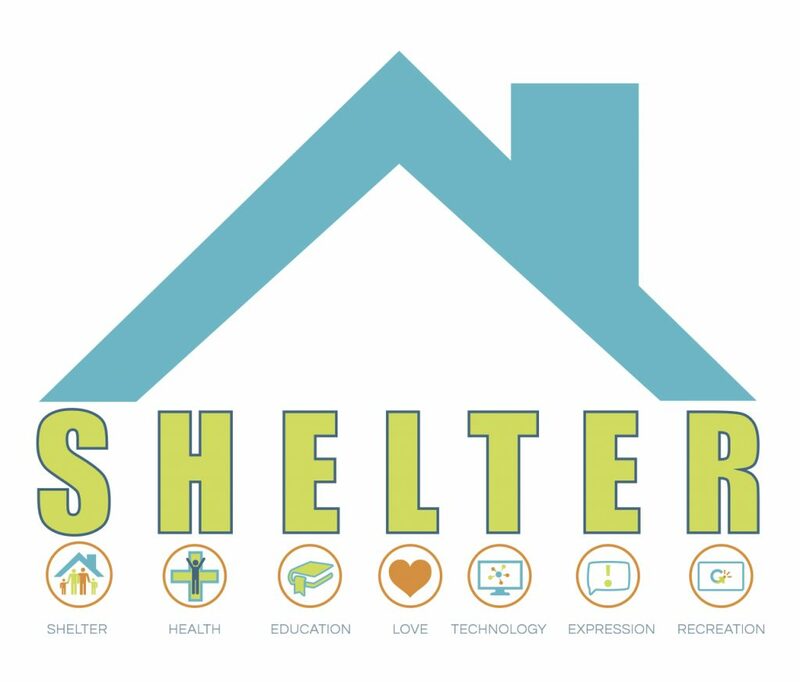 Shelter — Housing first and foremost. A place to be safe from the elements. Health — Without our health we have nothing. From food to exercise to medicine. Technology — From simple tools like pencil and paper to electronics and transportation, technology empowers us. Expression — From authentic, to artistic, to civic expression, we cannot actualize ourselves without expressing ourselves. Recreation — When labor is the way to earn a living, we lose sight of the value of play, rest, and relaxation. 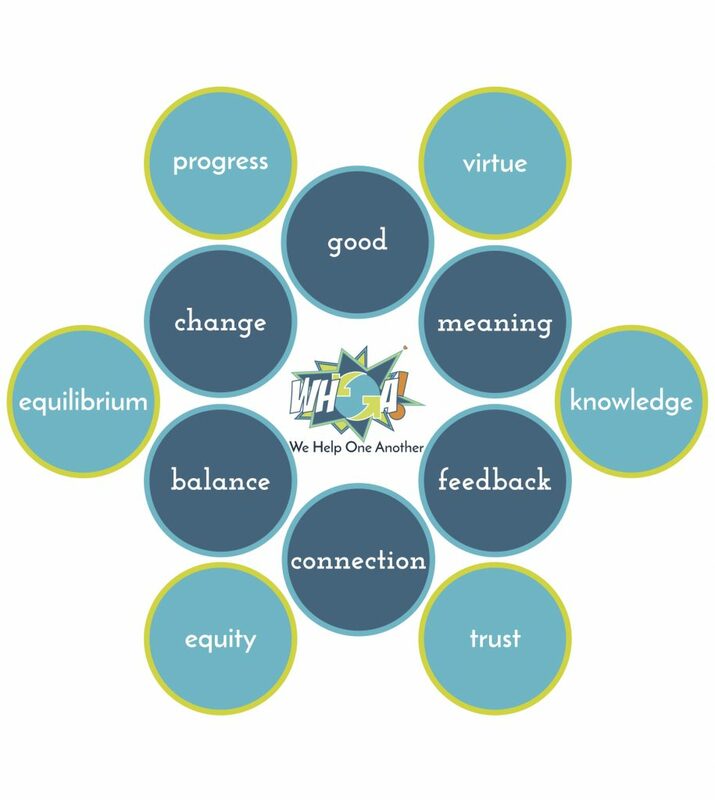 Our core principles align with the scope of our mission. To fully understand each scale, we focus on the internal and external principles at each level. We all create meaning when we sense the world around us. We all need feedback from one another. We all need balance in our lives. We all create change when we adapt to our environment.